Back in the 90’s, full motion video in video games was all the rage. Two of the biggest games released during the decade, Wing Commander 3 and Command and Conquer, told their stories using real actors and blue screen technology. And big name actors like David Warner and Tim Curry began acting in video games. The likes of Christ Roberts, creator of Wing Commander, began to champion the “interactive movie”. And even though video games with movie bits are a thing of the past, plenty of great games with movie cutscenes were made back in the day. 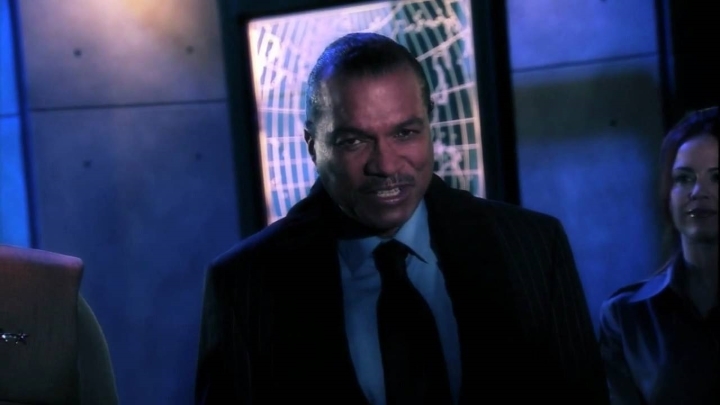 Here follows a list of 5 actors who acted in video games. 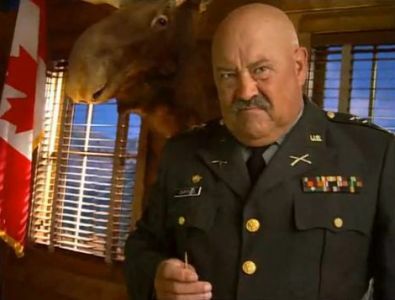 Barry Corbin is an American actor known to play authority figures. And many movie-viewers remember him for his role in the 80’s classic movie “WarGames”. It was about a hacker kid who almost starts a nuclear war, when he hacks the US’ main defence computer. Corbin played Pentagon general Beringer, who was gruff and practical and straight to the point. Well, in Red Alert 2 he plays the US’ president right hand man, General Carville, when the US finds itself in the middle of a communist invasion. His role in the game is a parody of his WarGames movie role. It is not that Red Alert 2 was a game that took itself seriously – it was a great real-time strategy game that played on Cold War paranoia, and the Russians even had psychic corps, led by a sinister character named Yuri (played by Udo Kier). But still, Corbin’s role added a touch of class to the game, and made the movie bits quite entertaining to watch.